Check back here constantly for the latest updates on what's going down in LittleBigPlanet! New Pre-Alpha Footage Video of LittleBigPlanet 2! 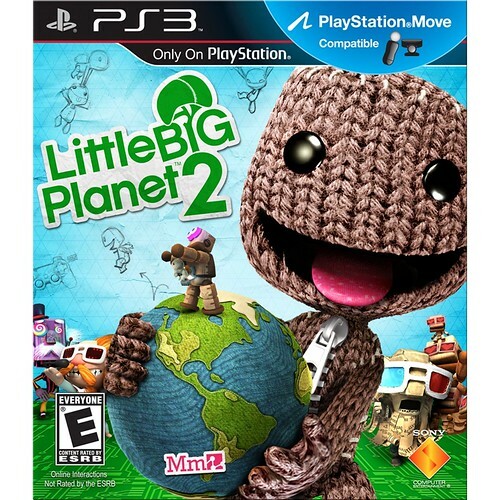 LittleBigPlanet 2 - Available NOW in the Americas! Well folks, we finally did it! We've reached Launch Date and LittleBigPlanet 2 is now Officially Available in the Americas! Thank you so much for sticking around through all the hype and excitement, but there is so much more to come! The game really never ends and more content is already on the horizon, so make sure to keep visiting the site for Exclusive Competitions, Discussions, News, and MORE! In the meantime, we hope you all really enjoy the game and we can't wait to start playing it with you today - So what are you waiting for? Head over to your local game retailer today and pick-up your very own copy of the prized game we have all anxiously waited so long for... Ladies & Gentlemen, LittleBigPlanet 2. 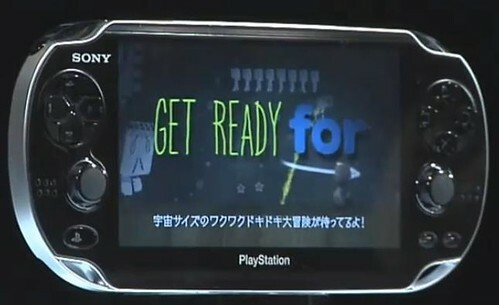 Kevin Butler's New TV Ad for LBP2! LBP2 Launch Day EXCLUSIVES REVEALED! 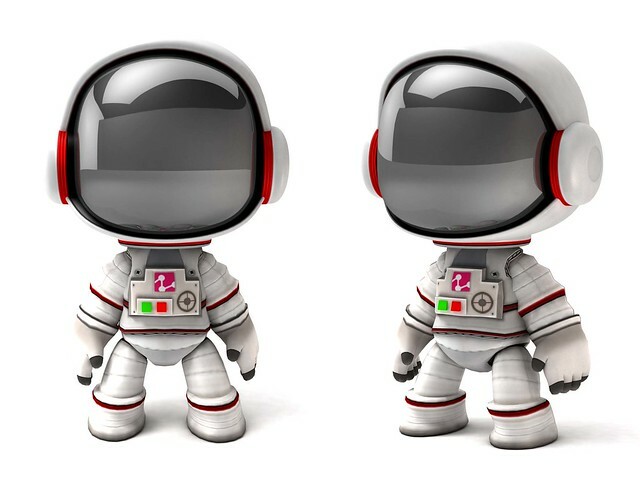 When LittleBigPlanet was first released, special items were available for the game for the first week of its launch only! This time around, Media Molecule has decided to do something very similar. Take a look at what will be available for download off the PlayStation Store ONLY from January 18th - January 24th! 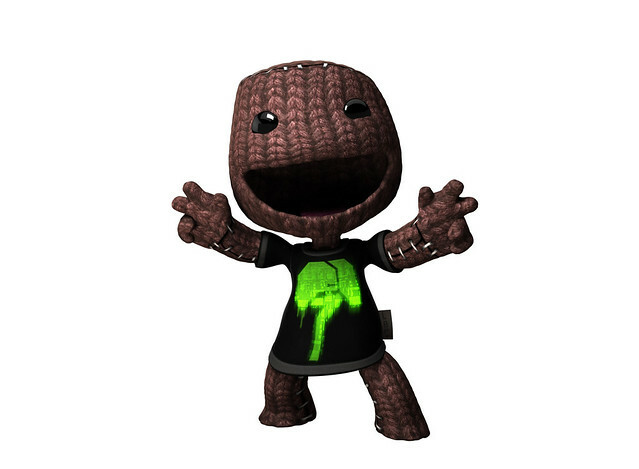 The LBP2 "Rare" Week 1 T-Shirt looks like it's green-glowing tree may even be animated and this will only be the third time the Launch Day "SpaceSuit" Astronaut Costume has been available (with the releases of LBP & LBP PSP respectively), so make sure to pick both of them up before it's too late! LittleBigPlanet 2 Promotion at 7-Eleven! Feeling the need to quench your thirst? 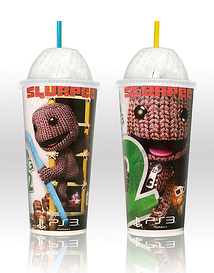 Well, 7-Eleven has some amazing Slurpee Drinks now including LittleBigPlanet 2 Cups! With each purchase, you get special 7-Eleven Points which can help you unlock several LBP Prizes, including an Exclusive LBP2 Slurpee Sticker Pack & LBP2 Dynamic Theme! So head on down to 7-Eleven cause Sackboy's got you covered! 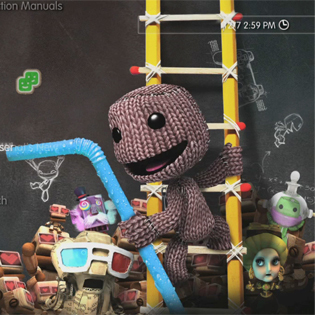 Daniel Leaver of Media Molecule Talks LBP2 DLC & Future to Sacktastic™ at the Best Buy Live Developer Chat! "Going forward, what's something you're really looking forward to in the expansion of either the game specifically or the franchise in general?" "We're working really hard on DLC at the moment; all I can say is we're adding features to the game that could double the creative possibilities! I wish I could say more, since I get to play with it all day, and you don't, but I can't. You'll just have to wait!" LittleBigPlanet 2 Brings "Endless Fun" to Your PS3 in January! Really into sports? Then LittleBigPlanet 2 has got something for you too! Check out this really cool trailer below (with both Full-Screen & HD Option Available) that shows off all the new & exciting sport-related games you can make with help from the New LBP2 Tools! LittleBigPlanet 2 NEW Storyline Trailer! Premiering today, PlayStation is showing off an amazing new trailer that's nearly as spectacular as the very first announcement video for LBP2! Check out this sneak-peek into the world of storytelling in LittleBigPlanet 2 below with both Full-Screen & High-Definition (HD) Options to maximize your viewing experience.